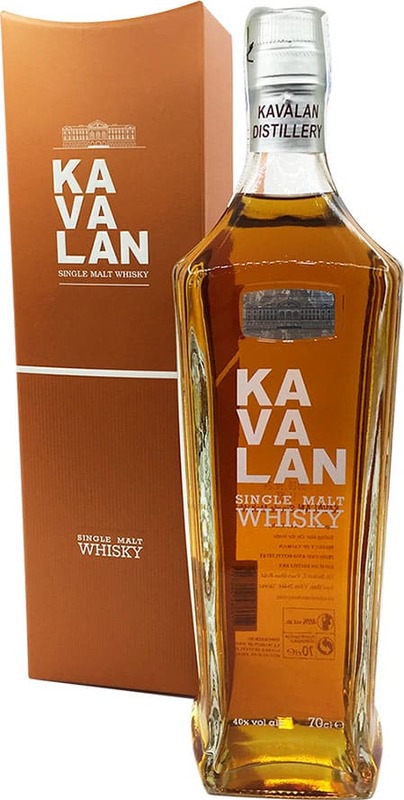 Kavalan Classic Single Malt Whisky exemplifies the sheer quality of whisky currently coming out of Taiwan. 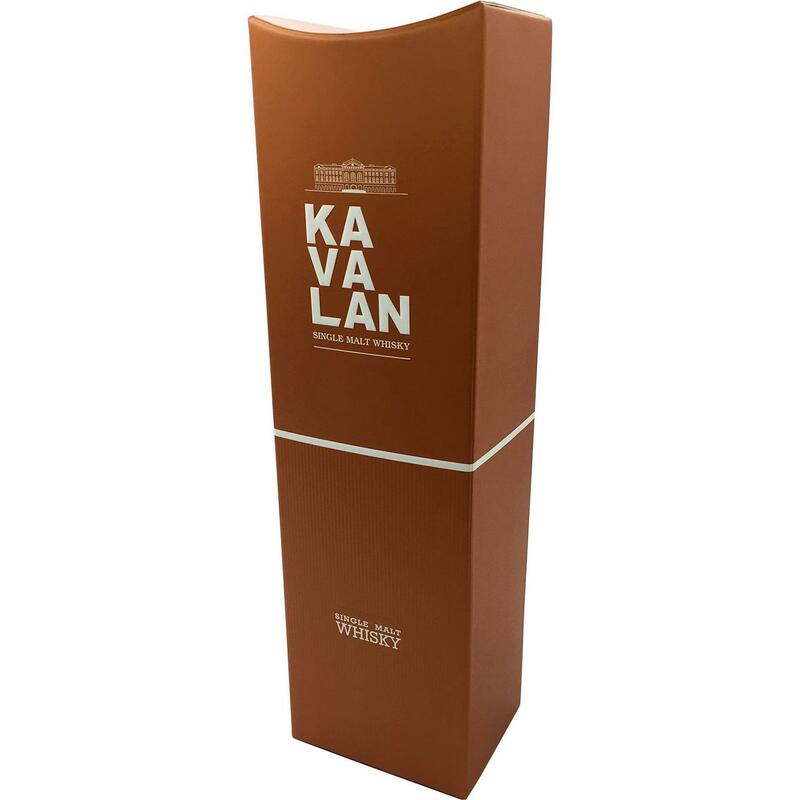 Kavalan Distillery is an entrepreneur’s dream come true. Mr. Tien-Tsai Lee, the founder of King Car conglomerate had long dreamed of producing a Taiwanese whisky, yet it was not until 2002 when Taiwan joined the WTO that his goal could be achieved. The distillery brings together a professional whisky R&D team with a world-class master blender, Ian Chang, as well as the expertise of renowned whisky specialist, the late Dr. Jim Swan. 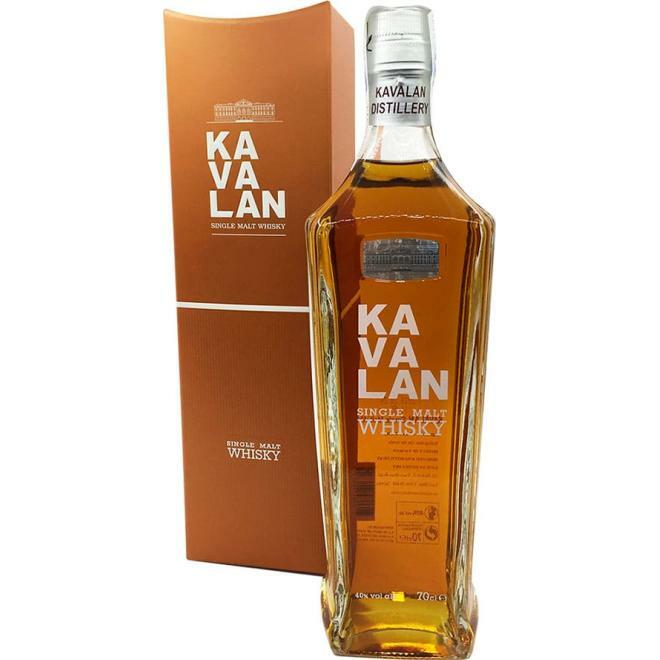 Kavalan classic is the perfect partner for seafood. 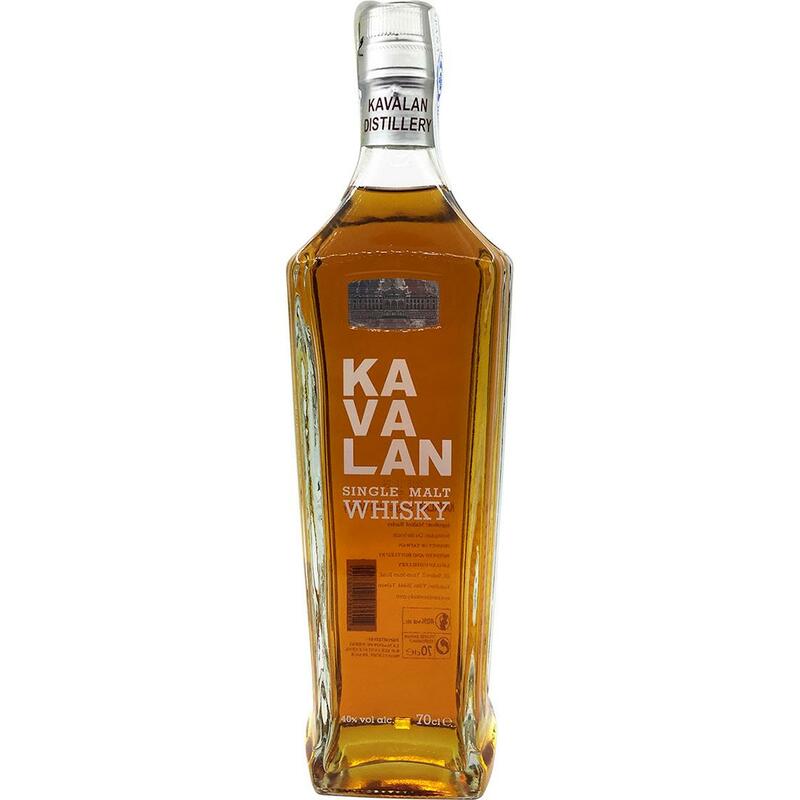 We suggest sometimes you can dilute Kavalan classic with water, the perfect racio is "Kavalan Classic 1: Water 5", and add ice to cool.